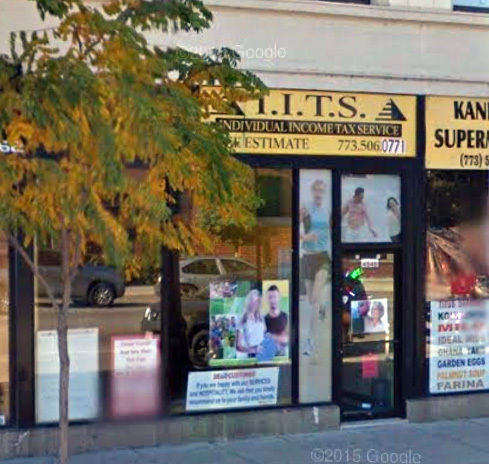 Illinois Attorney General Lisa Madigan has filed a lawsuit against Individual Income Tax Service (IITS), which has an office at 4548 North Broadway, in the McJunkin Building. She has requested that all IITS's offices be closed immediately and has moved for a temporary restraining order. The lawsuit claims that IITS committed fraud by illegally telling clients that they could only pay for tax preparation filing fees using a refund anticipation check, which forces consumers to pay for their tax preparation fees out of their refund. The suit also alleges that IITS charged prohibited fees and higher fees to those clients, to the tune of over $200,000. 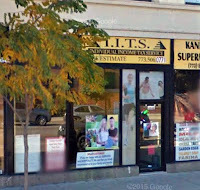 In addition to Uptown, IITS operates five other offices on the South and West sides. To report a complaint involving a tax refund anticipation product, contact Madigan’s Consumer Fraud Chicago hotline at 1-800-386-5438. Update: As of Monday night, this business was open and accepting new clients. If you choose to take your business there, be advised that they may be closed down at any time by the State's Attorney General.